A few years ago, county music artist Toby Keith was sharing a golf cart with Clint Eastwood at Eastwood’s annual Pebble Beach, Calif., charity event. The two got to talking, and Eastwood remarked he’d be celebrating his 88th birthday in just a few days. How would the famed actor, producer and director celebrate his big day, Keith asked. 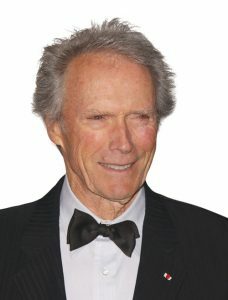 Eastwood responded he was heading back to work on his new movie, “The Mule,” in which he depicts a World War II veteran and horticulturist who becomes a courier for a Mexican drug cartel. That statement became the titular refrain in the song Keith penned for the closing credits of the film. And while Eastwood’s implication was that he keeps himself young at heart, mind and body, there’s an irony in the lyric. The famed actor, producer and director belongs to an elite group of older actors who are thriving in an industry that historically has kept older men and women largely out of textured on-screen roles. Not to mention the definition of “older” has always skewed younger, read post-50, in Hollywood than in most other industries. But the entertainment industry itself is in the midst of a paradigm shift like few other times in its past—the rise of streaming platforms like Netflix, Hulu, and Amazon are bringing audiences to new outlets for content of all stripes—and that shift is bringing new opportunities on screens big and small. 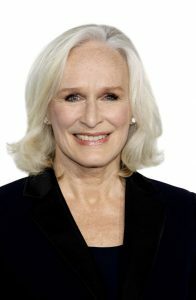 Among recent headlines, Glenn Close and Michael Douglas were among the big winners at this year’s Golden Globe Awards, both for depicting deeply textured characters. “Grace and Frankie,” the Netflix comedy starring Jane Fonda and Lily Tomlin, is headed into its sixth season. Al Pacino, at 78, was just cast in his first starring role in a television series, Amazon’s Nazi hunter drama “The Hunt.” “The Cool Kids,” about a motley crew of friends living in a retirement community, is drawing strong ratings among a variety of audiences. These examples and others point to changing times, said Dr. Scott Kaiser, a family physician and geriatrician who serves as chief innovation officer at the Motion Picture Television Fund, an organization that provides support, services and assistance to the members of the Hollywood community with limited resources and operates a 48-acre residential campus community. Kaiser believes strongly in the concept of second, third and fourth acts, and has seen them borne out in the community he works with. On both sides of the camera and behind the scenes, “There really is no expiration date on creativity. We have people in their hundreds who are involved in incredible creative projects,” he notes. Whether or not by design, he says Hollywood’s evolution reflects a staggering statistic. Around 2030, there will be more people over the age of 65 than under 18—a first in human history. Further, he says age inclusion has been elevated in recent conversations about diversity in entertainment that also seek to eliminate bias around gender and other factors. 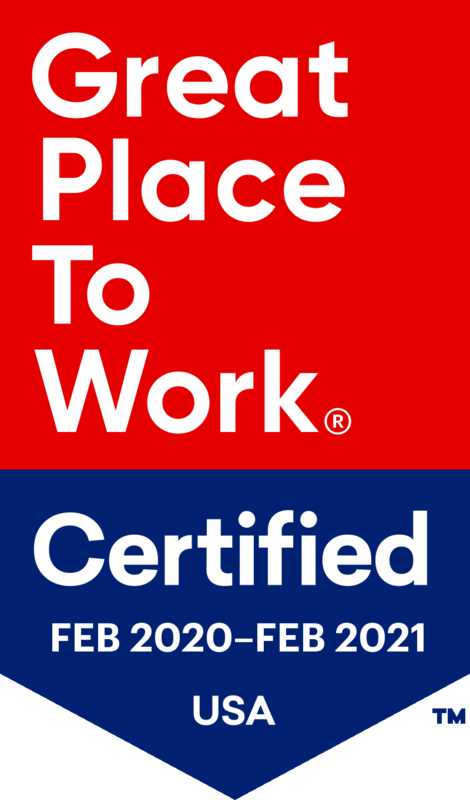 “With all discussion of need for diversity and inclusion in the industry, it’s very nice to see generational diversity, age inclusion, also being involved in that conversation,” Kaiser pointed out. Todd Milliner, producer, actor and co-founder with Will & Grace’s Sean Hayes of Hazy Mills Productions, concurred. He knows a few things about creating eyeball-grabbing content about aging—his studio was home to “Hot In Cleveland,” the series that ran on the TV Land network from 2010-2015 about a three 40-something friends who relocate from Los Angeles to Cleveland, where they’re still considered “hot.” The series co-starred as their feisty, widowed caretaker and landlord Elka Ostrovsky the poster child of aging actors, Betty White, who recently celebrated her 97th birthday. Back at the Golden Globes, it was notable that two stalwart actors in their 70s took home trophies. Even more notable was the fact that this is the first time Close, 71, has ever won a major film award in her entire 45-year career. It came for her role in feature film “The Wife,” in which she plays a woman reflecting back on the voluminous shades of compromise she’s lived as the wife of a renowned author. 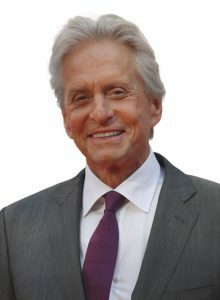 Michael Douglas, 74, was awarded for his role in “The Kominsky Method,” the Netflix series in which he portrays a formerly successful actor turned acting coach who, with his agent and best friend—portrayed by Alan Arkin—attempt to navigate their lives in an increasingly unforgiving world. Douglas told reporters after the awards ceremony he was attracted to the project because its creator Chuck Lorre, known primarily for half-hour sitcoms, had a sense of humor about getting older, even though the portrait of aging and friendship isn’t all breezy. “When Chuck Lorre sent me his script, I wasn’t thinking about streaming or getting involved, but it was such a good script and anybody who says ‘I find getting old funny,’ I want to drink that Kool-Aid,” Douglas said. Patricia Arquette, also a Globes winner for her portrayal of a former prison employee inShowtime drama “Escape at Dannemora,” is on the young end of the spectrum of older actors. But even at 50, she told reporters how grateful she was the show avoided both age and gender bias. 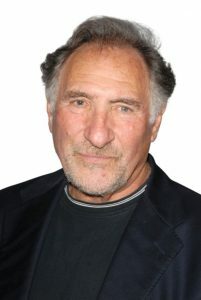 Venerable screen and stage actor Judd Hirsch, 83, echoes Close’s optimism for more authentic roles in the new age of content creation and distribution. Hirsch shared his views on roles for aging adults with Senior Living Executive. Hirsch most recently was seen on TV’s “Superior Donuts” as donut shop owner Arthur Przybyszewski, who had to navigate changing times, the shop’s changing neighborhood, and changing perspectives courtesy of his new young employee, Franco Wicks, played by Jermaine Fowler. “Hot In Cleveland,” which ran for six seasons before moving to syndication, examined aging on multiple levels. “I think the premise—and as I age, speaks to me even more—is ‘It’s never too late for a second act.’ Who doesn’t want to have a second act with all of our friends in a city where nobody knows us! 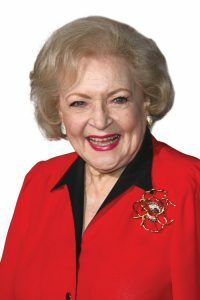 Oh, and if we can have three and four chapters like Betty has… well, that would be great too,” Milliner said. Hazy Mills is the home studio to series including “Grimm” and “Hollywood Game Night.” Asked whether it’s easier to bust open stereotypes on aging in comedy than in drama, Milliner responded in the affirmative.